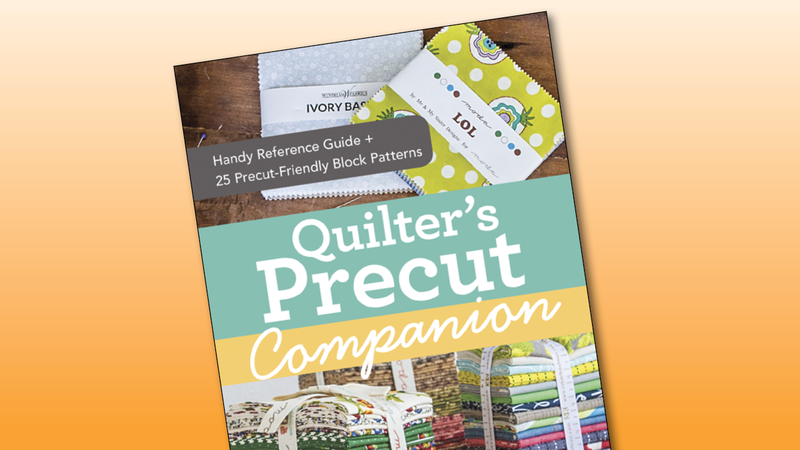 Master pre-cuts with this compete and indispensable guide to working with Charm Packs, Layer Cakes, Jelly Rolls, Turnovers, and more! 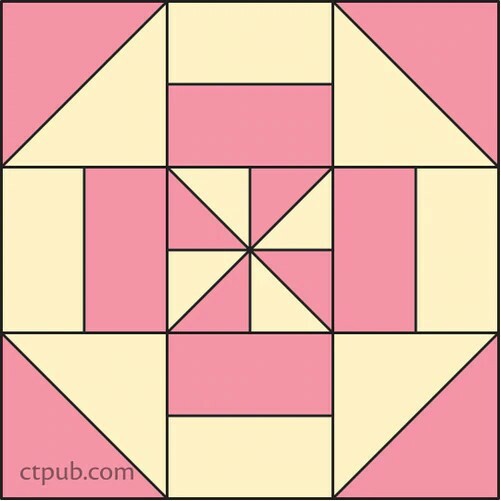 Sew 25 traditional blocks from squares, half-square triangles, and pre-cut strips with time-saving tips and tricks from the one and only Missouri Star Quilt Company. You’ll cover all the basics, including pre-cut options, standard quilt sizes and needle types. 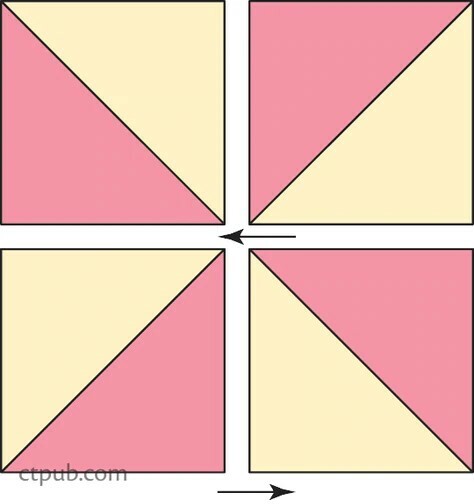 Plus, finish your quilt like a pro with yardage and cutting info for borders, backings, and bindings! Easy-to-use charts, tables, and illustrations are at your fingertips in this handy, spiral-bound guide that’s easy to take with you.